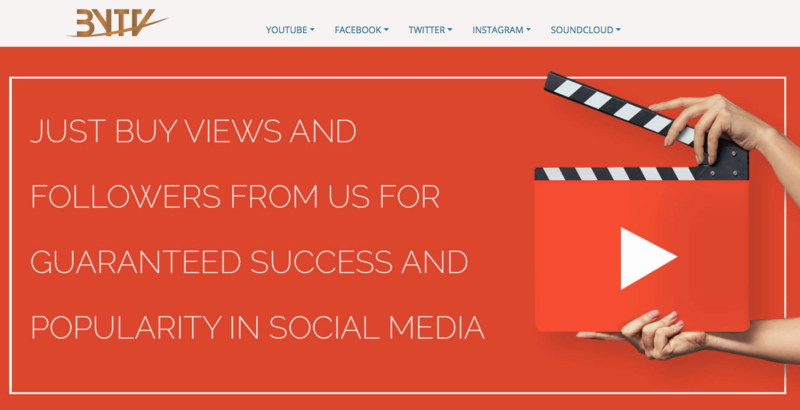 Founded in 2012 in the US, BuyYouTubViews is a company that provides promotional services for social networks like YouTube, Twitter, Facebook, Instagram, and SoundCloud. The company is well-known for providing high-retention YouTube views. Their website does a good job of depicting the characteristics of their services. They allow users to easily place an order by only sharing their YouTube URL. They don’t allow order customization. BuyYouTubViews accepts payments through PayPal. Their customer support team can be reached on live chat and through their contact page form. BuyYouTubViews offers refunds only before the order has been started. 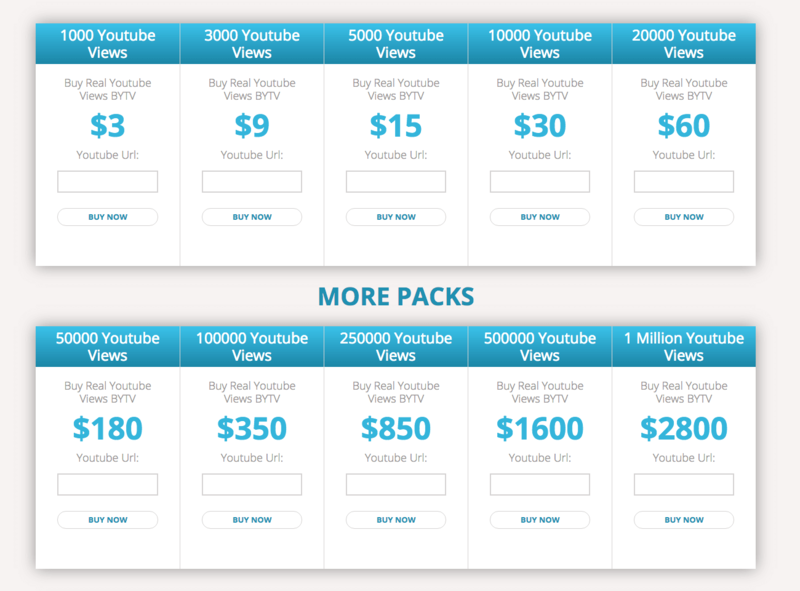 They claim that by choosing their high-quality views users won’t need a refund at all. They also state that they offer a 100% money-back guarantee in case of any inadequate results from the views. They don’t have a retention warranty or a satisfaction policy, which does concern us. Every provider that offers organic, high-retention, and country-targeted YouTube views is ranked well in our book. That’s exactly what BuyYouTubViews claims to sell. Besides the quality services they offer, they also provide solid customer support. It would have been even better if they included a retention warranty and a quality refund policy. Nonetheless, that doesn’t change the fact that we think BuyYouTubViews is a quality provider that can certainly help boost the organic growth of your YouTube channel. How do you rank BuyYouTubViews? Tell us what you think by writing a review below.